I hate to admit it, but food waste is probably one the things I am MOST guilty of when it comes to utterly wasted money on groceries. I’m implementing a meal plan, and using lots of freezer meals now. Almost all our dinners (well, 4-5 nights per week, anyway) come from the freezer and go to the crockpot. One night per week we have salads, and then we use up leftovers a couple times per week. Investing in a crockpot (considering it was less than 35$) was one of the best things I’ve ever done, and I’m looking at getting an instapot in the next few months! If you don’t know where to start with meal planning, I suggest a super cheap program like this – it does the work for you! Now I really only have to keep on hand a few things for breakfasts and lunches – and I don’t have as much stuff to go bad in the fridge. Related: Free Meal Planning Templates – Save Time and Money! Just buying a bunch of something because it’s on sale is actually a great way to WASTE money – you need to know that you’ll USE that thing stuff it goes bad. I just had to feed some freezer burnt turkey to the cats – because I bought way too much on a sale, never got around to using it, and the older it got the less likely I was to ever use it. It’s fine to stock up on things you’ll freeze, but make sure those things become part of your meal plan within a few weeks. IF you’re meal planning around the sales, you should be making a list as you go. 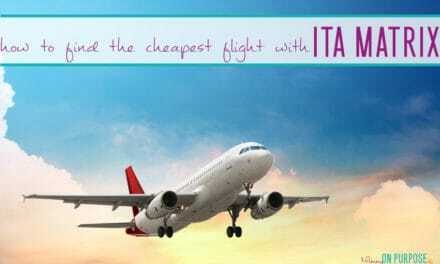 No brainer! 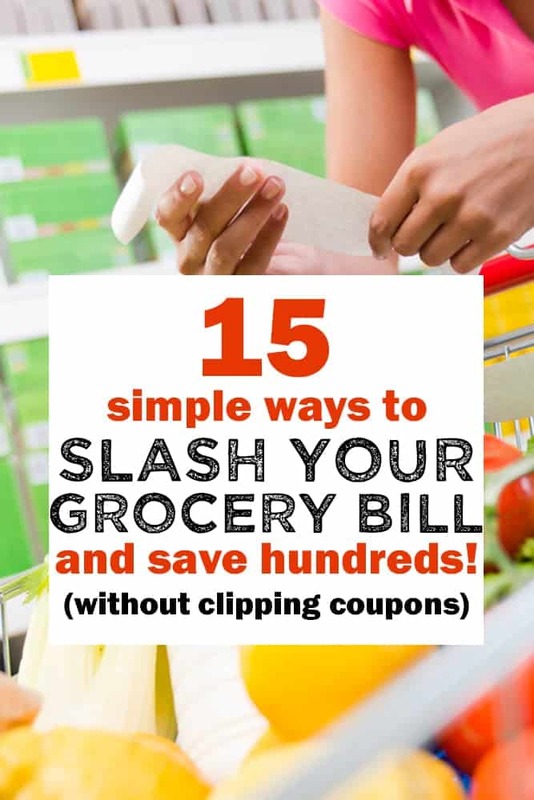 It’s bizarre that something as simple as a list can save you thousands on groceries in the year, but it REALLY can! My preferred method of shopping used to be wandering around the store placing things I thought looked good into the cart – and sort of guessing what I needed to make the meals I wanted. Then, when I tried to make meals out of those things, I’d inevitably be missing some crucial ingredient, NOT be able to use the food I’d bought… and end up wasting it. I find most grocery stores tend to reduce their meat and veggies in the late afternoon (things that are reaching their sell-by date). Just because something is “sell by tomorrow” does NOT mean that it’s bad – it just means it’s cheaper! Even if you’re not planning to use something that’s on clearance, if you’ve meal planned and know that you’ll need beef or peppers in 4 days from now, you can chop ’em up and freeze em till then. Things that keep for a long time, or that you use alot of, should be purchased in bulk. Don’t buy a 6 pound bag of broccoli unless you have a family of 24 and will eat broccoli twice this week. If you’re buying something in bulk just because it’s bulk, well, that’s not smart! You need to KNOW that a 1 lb bag of whatever is actually cheaper at 1$/lb than the non-bulk version is at 5$/unit. Most stores list this directly on the price sign in their product displays. Costco is the BEST for this. Brand loyalty is a budget KILLER. Once (and I really do wish I could remember who it was that told me this) a friend of my moms was telling me about how her granddaughter was working at a pickle packaging factory over the summer. She said they will fill an order for one brand, and then, with the same pickles, fill an order for another brand. I know that’s not the case with EVERYTHING, but many many things are essentially THE SAME from one brand to another. Including no name stuff! Buy what’s on sale at the grocery store! It’s no secret that convenience + packaged foods are more expensive than basic meat + veggies. Avoiding those pre-packaged foods will be FAR cheaper and also healthier! Win-win! Stores put the most expensive and popular (well marketed) brands at eye level. 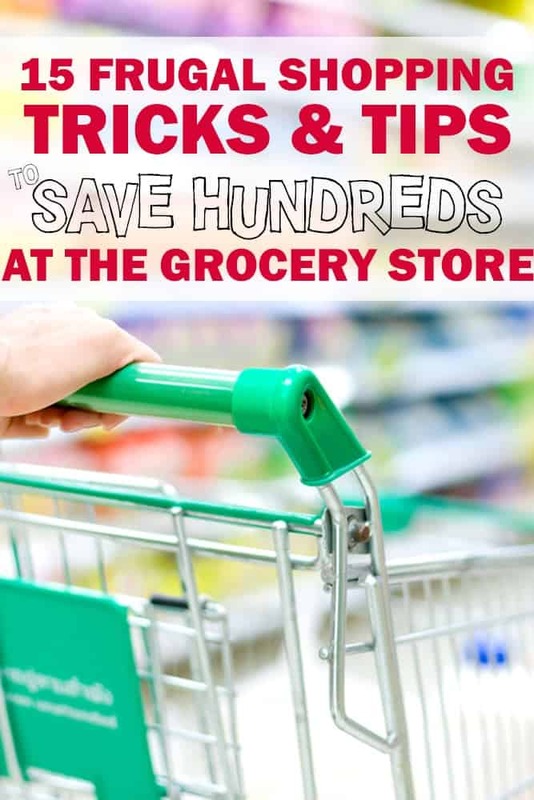 Pay attention to what’s near the floor – or out of reach – and you’ll save a ton of money at the grocery store! I was a massive hold out here, because I am plain old fashioned. Plus I LIKE stores… and why do I LIKE stores? Because I love finding deals and sales and window shopping! Shopping online prevents window shopping, and it prevents stumbling on too many “sales” (that aren’t even really sales”) and buying unnecessary things. Since having kids, it’s also made life a million times easier – no lugging someone in and out of a car seat and into the store (to throw the contents of your wallet on the floor). PLUS, being able to watch my total as I put stuff in the cart is really helpful to keep me reined in. There’s a grocery store near us that charges $5.00 for pick up of your online order, and I KNOW I save more than that by ordering online. I also use my Amazon Prime Subscription WAY more now than I used to, mostly for ordering baby things I need – bum cream, diapers etc. (I find the baby isle in the store to be SUPER tempting!) You can try Amazon Prime for 30 days for free here. Making 2x something in one go is very often cheaper than making something TWICE. You can stretch a meal in a 2x version of itself by adding more of the CHEAPER ingredients and making the more expensive ingredients go a little farther. Making chili? Double everything but the meat. Chicken casserole? Everything but the chicken. You’ll hardly notice the difference when you’re eating it, but your budget will thank you. I find leftovers only get used when I can SEE them. Ditching my colored tupperware and getting clear glass storage containers like these has made a HUGE difference. They also don’t stain or hang onto smells… bonus. We’d get sick of having stew every other day, but it’s on the menu at least once per week – because it’s cheap (its also fast, so mostly I plan it for nights I know we’re busy). 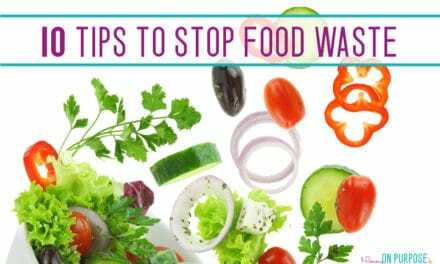 Eat air popped popcorn instead of chips, apples instead of processed fruit cups or apple sauce, cheese you cut up yourself instead of processed cheese strings etc. It’s not HARD to find replacements once you start looking. If you stick to water, you’ll not only be healthier but you’ll be leaving room in your grocery budget for things that matter more – and go farther. We’re moving to town (away from our beautiful well water – sigh – ) and this water cooler is one of our first purchases for our new home. We’re a water drinking family, but I have no desire to drink chlorinated water! I was surprised at how cheap this little home water cooler is, and it will definitely make it easier for me to keep drinking water instead of anything else. 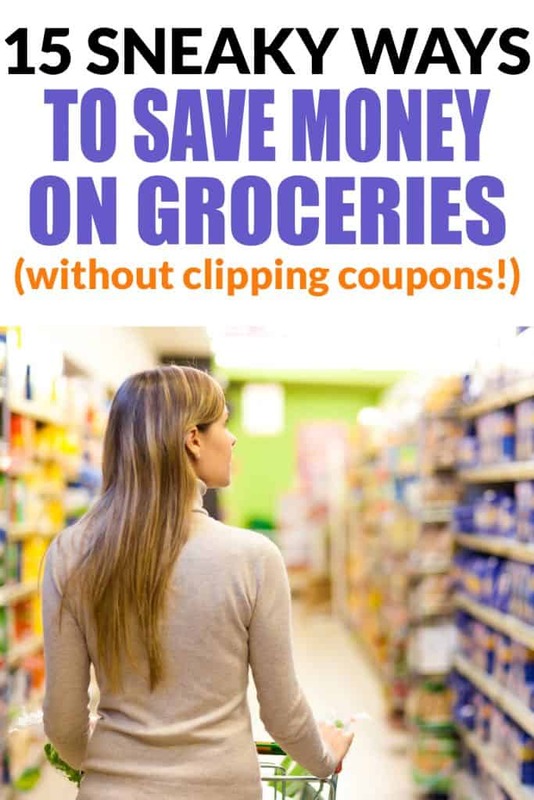 I don’t love using coupons – partly because I put them in my wallet and then forget about them – and feel frustrated when I throw them away 6 months later. A rebate app makes it easy to just grab the discount when you get home – no forgetting. There are lots out there, but I use Checkout 51; it’s free to use! But that makes them super easy to put to use. 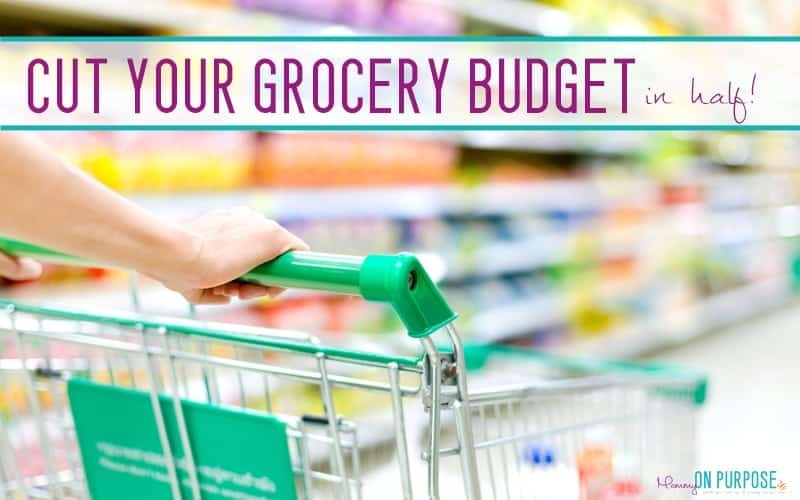 It doesn’t take complicated budgets or spreadsheets to reduce your monthly grocery spending. 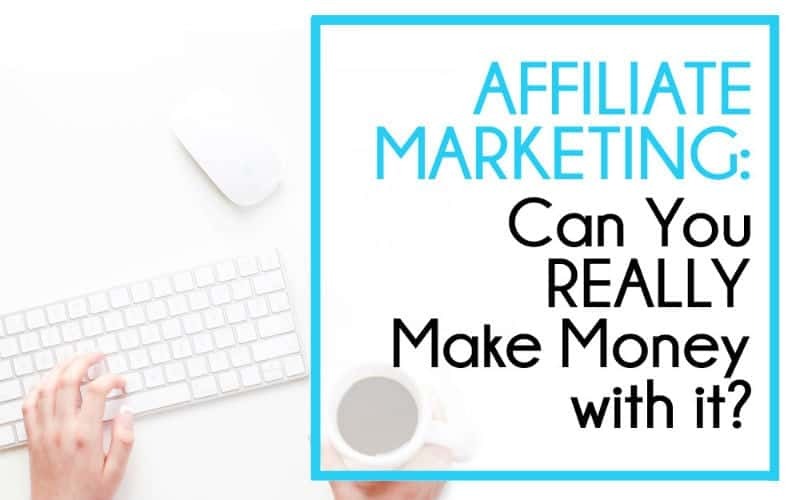 You can add hundreds – or even thousands of dollars back into your budget with just a few little intentional tweaks to the way you shop! 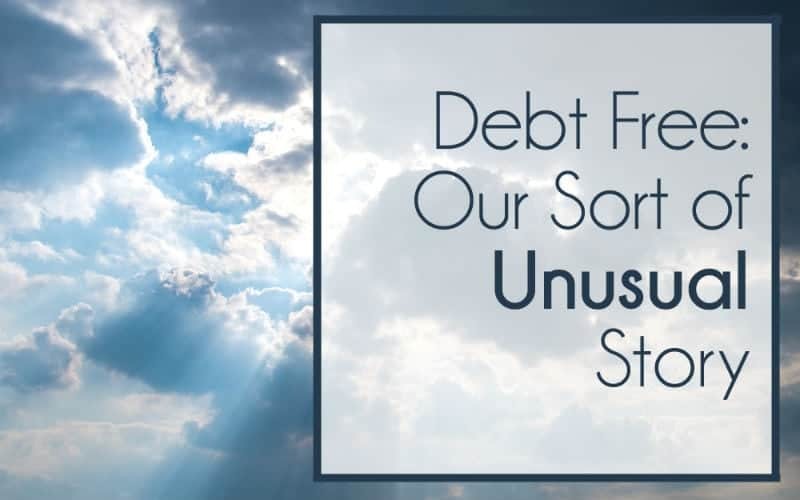 You can save money if you are a little more careful with the details and the ‘ companies ‘ on the market!